Nestled in the highlands of southern Peru, this fabled city of the Incas was originally given the Quechua name Qosco, which translates as “navel of the world”. This city was the capital of the Inca Empire and today is one of the most visited destinations on earth, thanks to Machu Picchu, considered one of the new 7 wonders of the world. The city is a marvel of stone architecture and is home to numerous other important archaeological sites, all surrounded by the most majestic landscapes of the Sacred Valley. Culturally it has equal claim to being the centre of all things, showcasing some of the nations most popular folkloric festivals featuring traditional dance and music. The city is a major culinary hub and is home to some of the finest craftsmen, as well as being the center of a singular style of painting known as the Cusco School. Tambo del Inka is a cosmopolitan resort nestled in the sacred Urubamba Valley. It has a restaurant, spa and conference facilities set in an unforgettable landscape. 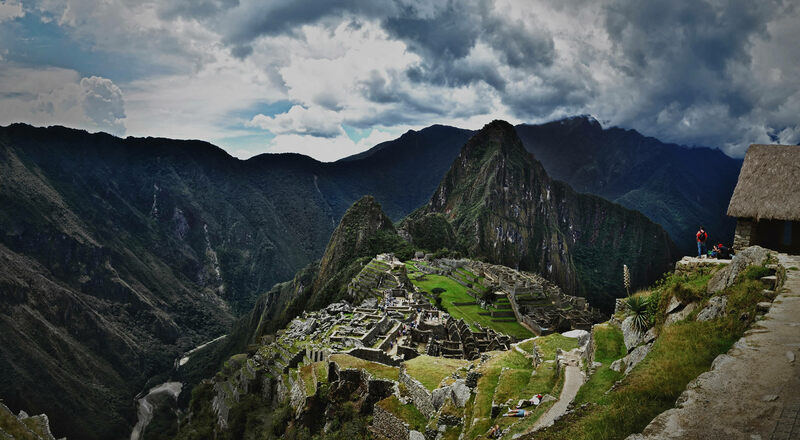 It makes the ideal departure point for exploring Machu Picchu starting from its private train station. Live the city from the inside with Venturia, following a route that starts from the Plaza de Armas and continues on to the most iconic religious and cultural monuments such as the Cathedral of Cusco , the Convent of Santo Domingo and Koricancha. It also includes the archaeological site of Sacsayhuaman, a fortress that was once the most important ceremonial site of the Inca royalty. 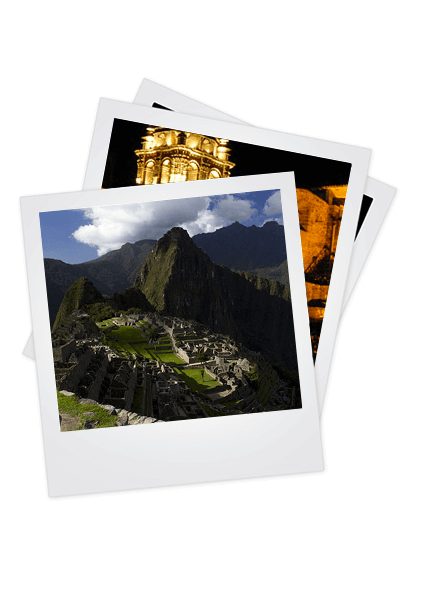 The tour ends with a highlight, a visit to the archaeological complex of Kenko, the site once used to communicate with the Inca deities. The Sacred Valley tour begins in Urubamba, one of the most important villages in the Sacred Valley, surrounded by numerous archaeological sites and beautiful landscapes, where many customs and ancestral ceremonies continue unchanged today. Urubamba is located between the towns of Pisac, an important archaeological complex with a vibrant market for handicrafts and textiles making it a mandatory stop for souvenir hunters; and Ollantaytambo, with its monumental Inca ruins and agricultural terraces which provide an unbeatable panorama over the remarkably preserved stone Inca village and the valley beyond. Venturia will lead you on a voyage back in time, beginning in Chinchero, a town trapped in the past where the houses are built on Inca ruins and walls of adobe and stone whisper the history of the Sacred Valley. You will go on to explore the immense agricultural “laboratory” of Moray, the famous spiral Inca terraces, and tour the salt mines of Maras, pools shaped out of the hillside that have been worked since Incan times. On Sundays you will have the addition of a visit to the Chinchero Fair, one of the best known in Cusco. The Southern Valley tour starts with a visit to Tipón and the beautiful agricultural terraces that feature an impressive irrigation system through an elaborate series of stone aqueducts. The second stop will be Pikillaqta or the “city of fleas” considered perhaps the greatest pre-Incan city of the region belonging to the imperial Wari culture. Finally, a visit to the church of Andahuaylillas, often referred to as the “Sistine Chapel of the Americas” whose frescos and the finely worked gold leaf altar are considered some of the regions greatest religious artworks. Now considered one of the new 7 wonders of the world, Machu Picchu is waiting for you, and Venturia will take you there in the lap of luxury. A private train will take you through the Sacred Valley right to the doorstep of this magical Inca citadel, the greatest architectural and engineering masterpiece of their vast empire. The two hour visit gives you the chance to stroll through the ruins at your own pace, to take the time to appreciate the work gone into creating the temples, prayer centers and terraces, perched on top of a mountain and surrounded by truly unforgettable scenery.